Bone pain, hot flashes, fatigue…oh my! 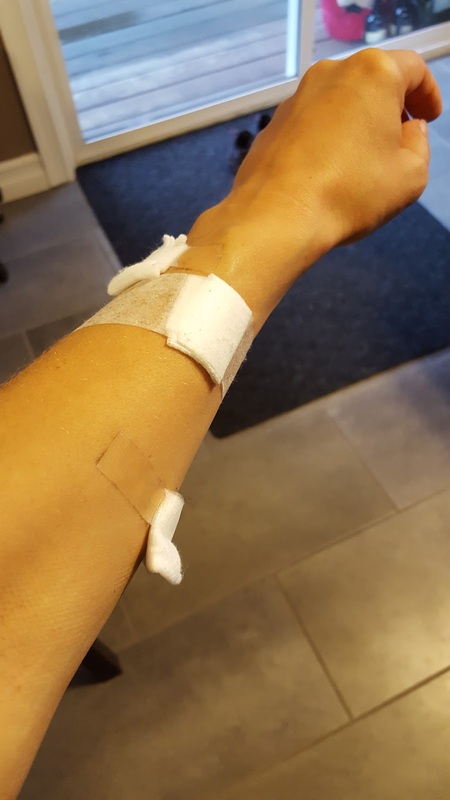 For the second half of my treatment, I was switching over to a chemo drug called Paclitaxel which was given intravenously over the course of 4.5 hours. Some of the more common side effects included bone pain, muscle pain, neuropathy (tingling of the fingers and toes), and fatigue but no nausea! I was one happy girl to hear that after dealing with the ill effects of the “Red Devil” treatment. The drug can cause some people to have an allergic reaction so I was given Benadryl prior to treatment to help prevent a severe reaction, if any. A few minutes after being given the Benadryl, it hit me like a ton of bricks. I’m not usually one to nap during the day but I couldn’t keep my eyes open for the life of me and dozed off for a couple hours. I didn’t know what to expect or how I would feel after switching over to the new drug but surprisingly I felt pretty good once I got home and somewhat “normal”. My head was a bit foggy and I was tired but other than that I had a good appetite with no signs of nausea. A couple days later though, I noticed that I was getting a few aches and pains in my legs and back so I figured it must be the bone pain setting in. It didn’t seem that bad until I went to bed that night. My legs and back began to throb and seemed to get progressively worse as the night went on. My GPO had told me to take a Tylenol for pain relief and something stronger if it didn’t help. I hate taking pills but I finally caved and took a Tylenol after dealing with non-stop pain for four hours. It seemed to take a little bit of the edge off, but the pain was still there and kept me awake throughout the night. Another side effect I experienced once I switched to Paclitaxel was the hot flashes. Chemo for breast cancer typically throws most premenopausal women into a chemically induced menopausal state as the ovaries are temporarily shut down resulting in a lack of estrogen production. 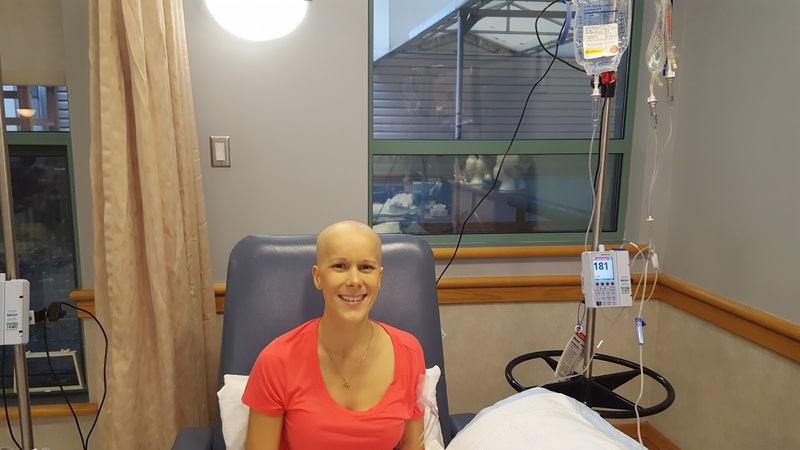 I had noticed when I first started chemo that my head was a bit hot at times, but now I would wake up in the middle of the night feeling like my entire body was boiling from the inside out. Even though I tried everything to keep cool, from sleeping with the fan or putting a cold towel on my head, nothing seemed to cool me down. 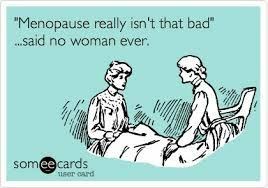 I knew I just had to let the hot flashes run their course until I could find relief. This could take anywhere from a few seconds to a few minutes each time. Over the course of the remaining three treatment cycles, the bone pain and hot flashes got progressively worse. The oncologist had said the side effects of chemo are cumulative which I was beginning to understand. I could feel my bones ache slightly during the day with the occasional cringing pain here and there. But once I laid down at night, the bone pain thrived. I could feel it coming on within seconds of hitting the bed and my legs and back would ache deep down to the bone. The hot flashes continued and became more frequent throughout the nights as well leaving me with little to no rest. I had to start taking a sleeping pill once in awhile so my body could get the rest and recharge it needed to fight. always told before that my veins were a nurse’s dream. Nice and plump and easy to find. But what I didn’t know, was that over the course of chemo, the veins started to get smart and would hide after being poked so much. Since I had the lymph nodes taken out on my right affected side, I had to get the IV put into my left arm each time. It was taking the nurses 2 to 3 tries now to get the IV in as the veins kept rolling and hiding. My arm felt mutilated after being poked so many times and I was left in tears hoping that next time would be easier. 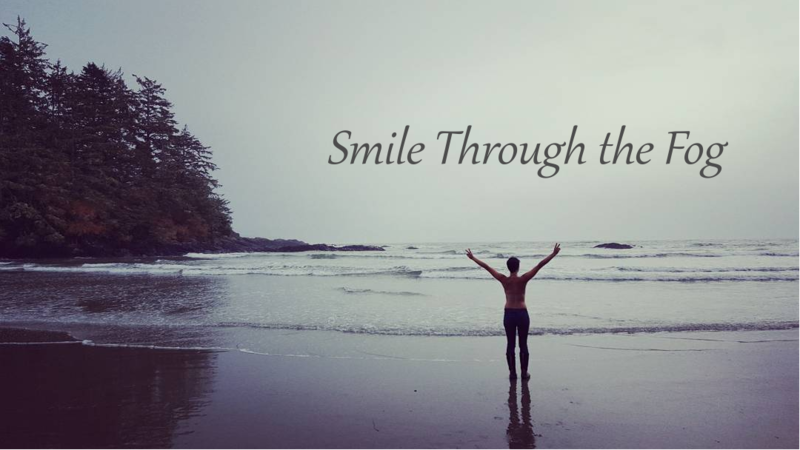 Going into the last day of treatment, I felt like I was on cloud nine. It seemed like this day would never come but here I was…I finally made it through chemo. As I was finishing up the last of my treatment, one of the other patients excitedly told me that I would get to ring the bell which signifies the end of the chemotherapy journey. The nurse handed the bell to me and I turned to face the other fighters and rang it with cheers and applauds in response. I was overcome with emotion and tears of happiness filled my eyes. It seems strange to think of celebrating after being poisoned with highly toxic drugs but that’s also exactly why I was celebrating. I made it through an incredibly trying 4 months both mentally and physically. I came out a stronger and better person. 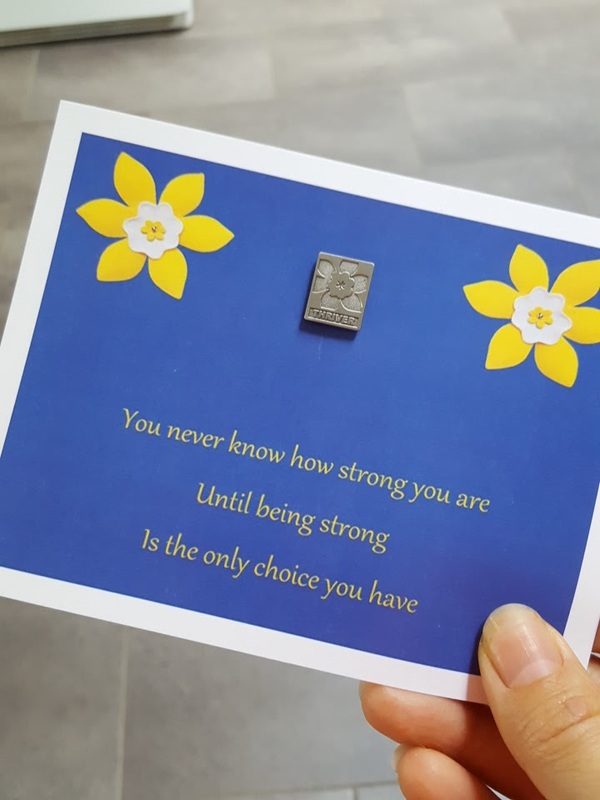 One of the nurses presented a pin to me before I left which says, “You never know how strong you are until being strong is the only choice you have.” This rang so true for me and I’m sure for many others going through this journey as well. I could’ve let myself crumble to a million pieces but I chose instead to take control and not let this disease define me. Yes, there are days when I feel great and that I’m beating this thing head on but then there are other days when it pushes my limits and I must remind myself that tomorrow is a new day. For me though, there is only one choice in the end…be strong and fight like a girl.